Don’t just change the air filter, change the grille with these beautiful Worth Home Luxury Return Air Grilles. 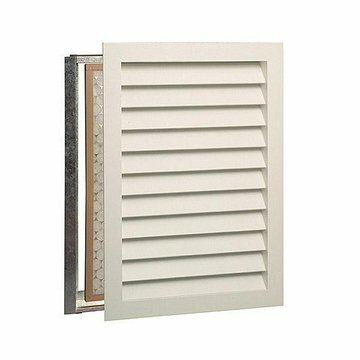 These solid wood louvered grilles are made from New Zealand pine. 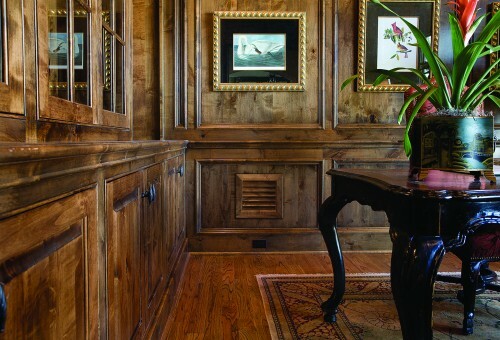 They come with an easy to install metal sleeve that holds a 1-inch filter and ensures a flush wall mount. The patented design securely locks the grill into the wall without visible screws or latches and eliminates annoying air sounds. The wood components are connected using wood glue and reinforced with nails as necessary. The tongue-and-groove construction ensures a tight fit. The patented design guarantees the grille never comes out of the wall unless you want it to, making it safe around small children and pets. 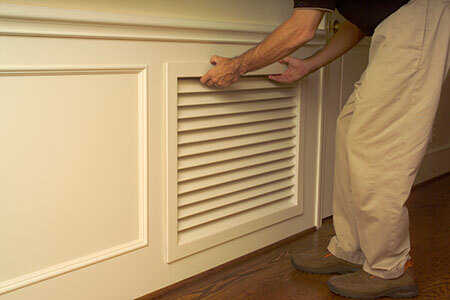 Wood grilles are eco-friendly, and cleanup is easy with just a damp cloth. 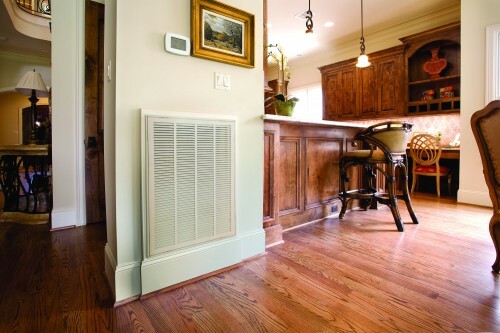 The Architectural stainable grille is designed to fit most home return systems and is available in 19 sizes. The pre-primed white Premier model is available in 11 sizes.